Created by Dr. K Dj: Mr._.bern MC: Highsunmc . 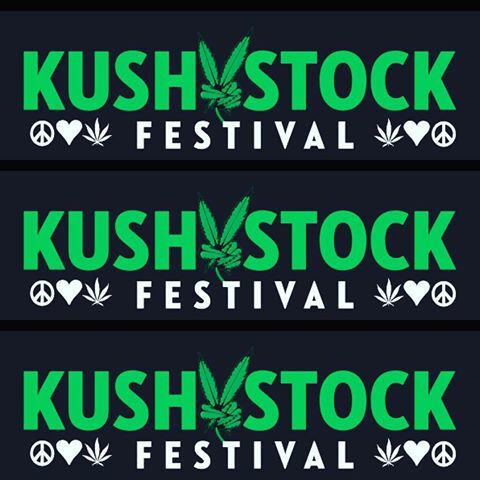 Sponsored by: Vader extracts, Paris, Medicated Barbies, The Compassion Crew, Advanced Nutrients. . FREE WATER, CLEAN RESTROOMS The festival will have music, circus performers, Teacups, WIN ITEMS, and of course an awesome vendor area. . COOL OFF OASIS LOUNGE Brought to you by: Advanced Nutrients .